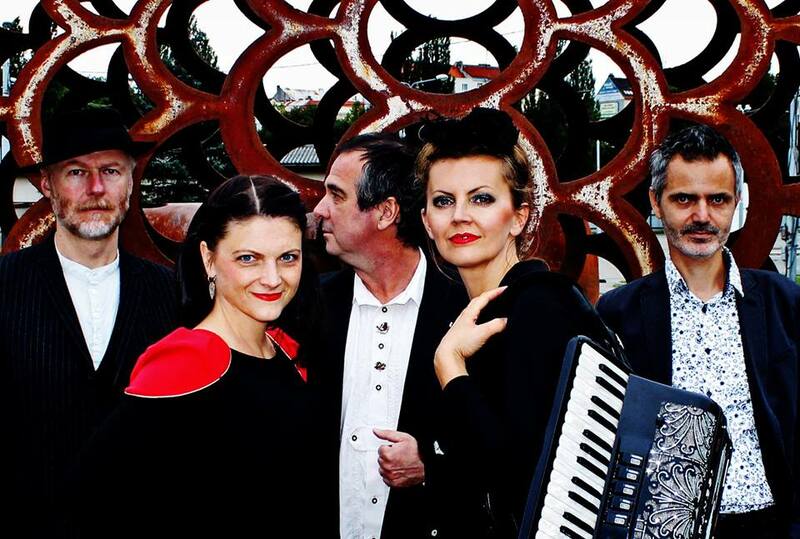 Releasing a new CD with a Bohemian chanson band called LAKUNA very soon in Malostranská beseda – a popular concert venue in the very heart of Prague! November 11th 2016 – it is the big night : a concert and our CD release with many nice guests..! A charismatic chanson singer and acordeonist Petra Kuna Hynčíková who together with Tomáš Suchý – a word magician wrote the powerful lyrics to our songs. On the drums Martin Rychta and on the base Milan Voráček. Me on the violin. We have known each other with Petra Kuna since our music studies. I find it cool having met her again and having joined her project lately! The CD is nearly born…you can still support the project!